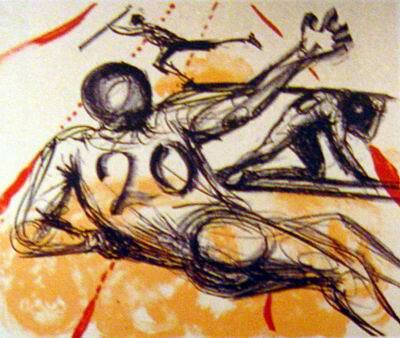 Dali Dabbled in Sports — in a Manner of Speaking, Anyway! 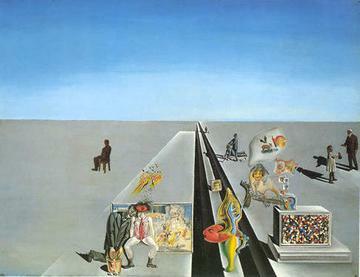 Comments Off on Dali Dabbled in Sports — in a Manner of Speaking, Anyway! 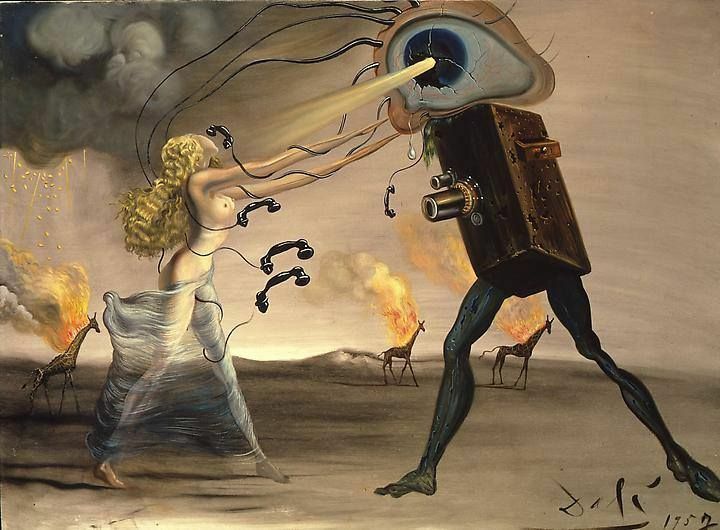 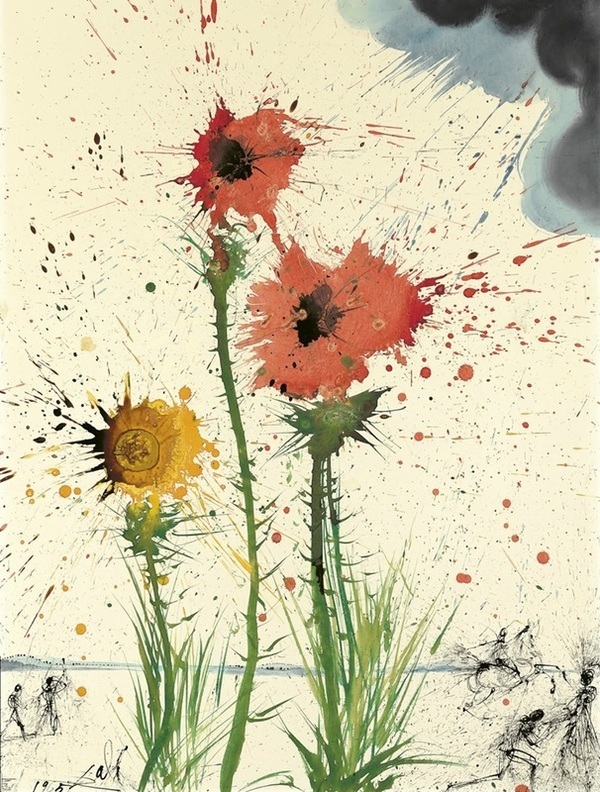 Salvador Dali: An Honest Day’s Work! 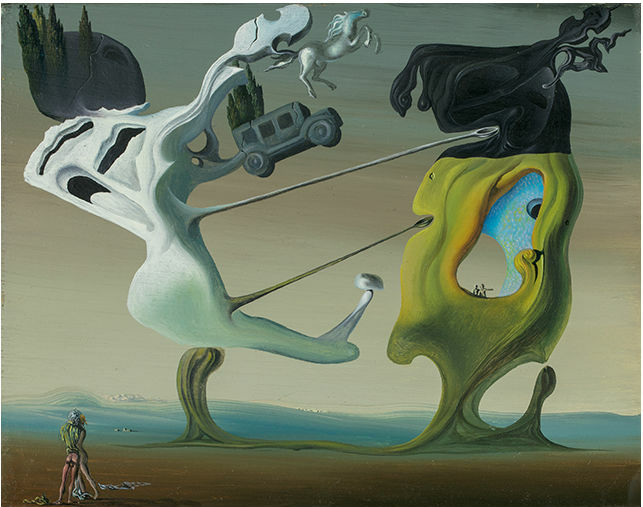 Comments Off on Salvador Dali: An Honest Day’s Work! 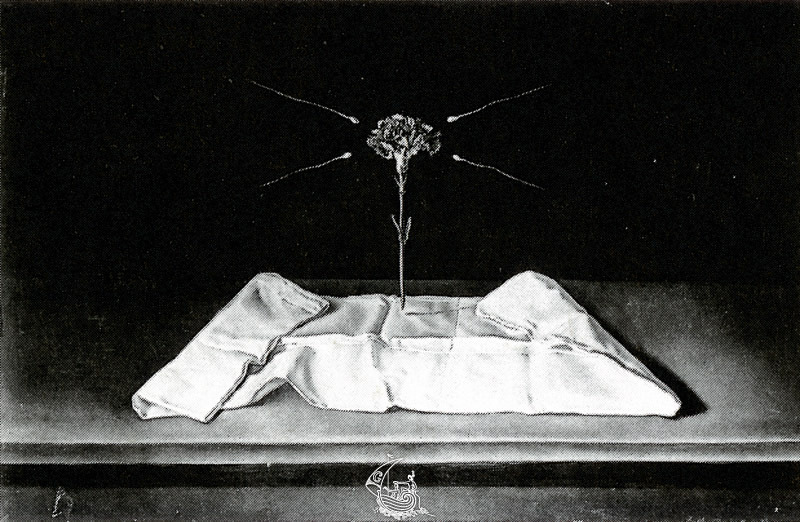 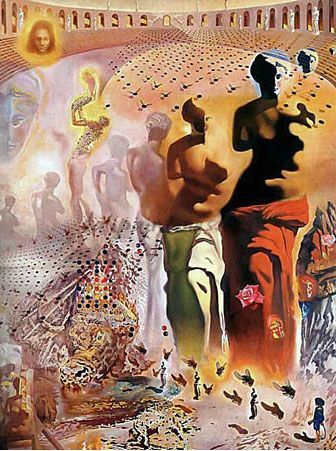 By Paul Chimera Salvador Dali Historian I’m in the mood to show a side of Salvador Dali best told through photographs. 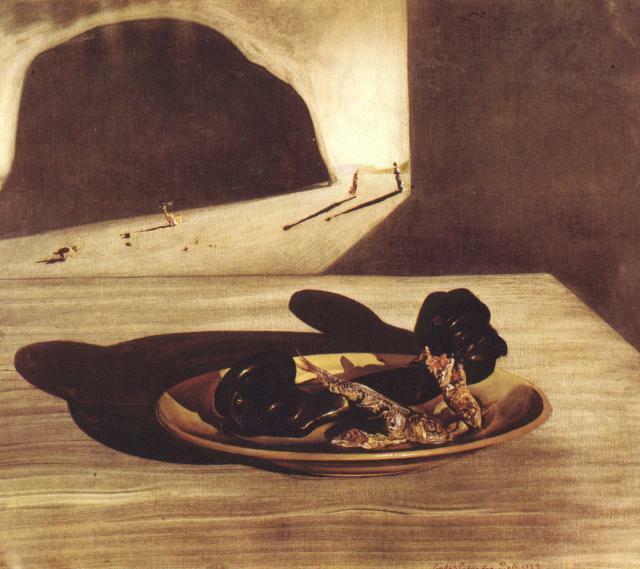 Today I want to talk briefly about how Dali worked. 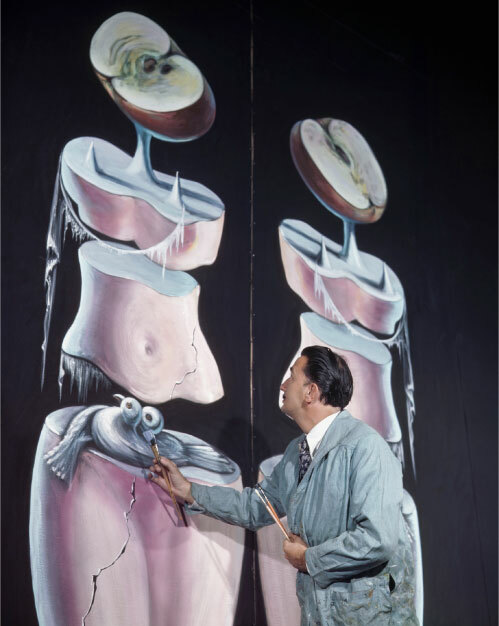 And rather than showcasing his works themselves, most of the photos punctuating today’s post show Dali at work. 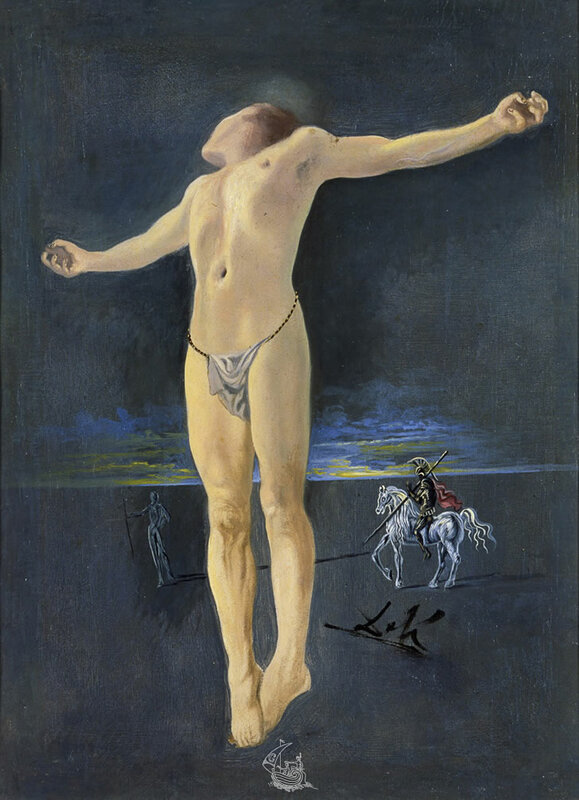 I had the momentary delight and privilege of watching Dali draw a couple of quick sketches when I first met him at the St.